Swami Narasimhananda, Reading Religion Indian philosophy has been often denied the official designation of “philosophy,” and many academics around the world have dismissed it as vague theology, at best. The main reason for such a relegation has been the inaccessibility of the languages in which the source texts were written. This problem was aggravated by the lack of readable English translations. Though, beginning in the nineteenth century many books on Indian philosophy have been written in English, most of them are inaccessible to scholars outside the tradition, both in language and approach. If Indian philosophy is to be taken seriously, and if academics and lay alike have to benefit from the treasures hidden therein, it is necessary that the original concepts and theories are made more accessible and understandable—even to the beginner. 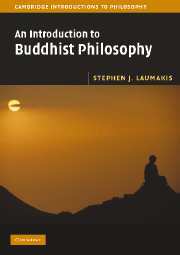 An Introduction to Indian Philosophy is a welcome step in this direction. The uniqueness of An Introduction to Indian Philosophy becomes clear even when one skims through the table of contents. Unlike traditional approaches previously seen in Indian philosophy textbooks dealing with every school of philosophy separately, author Roy W. Perrett selects seven themes and discusses them in the context of different philosophical schools. 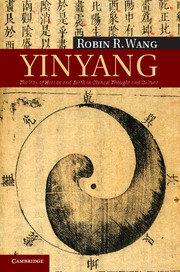 The seven themes are value, knowledge, reasoning, word, world, self and ultimates. The choice of themes shows Perrett’s analytical approach. Perrett tackles the question “Is there Indian philosophy?” right at the beginning (2). He asserts that it is a “metaphilosophical question” (3), and proceeds to explain that, when examined from the technical standpoint, the word “philosophy” could have both descriptive or evaluative usages. Comparing the tenets of Indian philosophy with those of Western philosophy, Perrett points out that Indian philosophy lacks these “plausible necessary conditions”: secularity, argumentation, historicist, and lexical equivalence conditions (4–5). An Introduction to Indian Philosophy starts a brief overview of the history of Indian philosophy, Perrett then divides this history into four periods: ancient, classical, medieval and modern. In a clear language and a lucid style, Perrett gives a concise analytical account of the thematic perspectives of the different Vedic and non-Vedic schools of Indian philosophy. 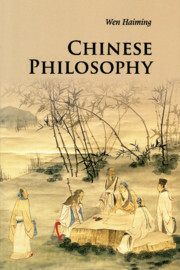 Though meant as an introduction, he cites from texts that are studied by the advanced scholar, and in doing so, encourages the student to go deep into a topic. It is difficult to write an introduction to philosophy without betraying one’s leaning towards a particular school, but Perrett accomplishes this effortlessly. 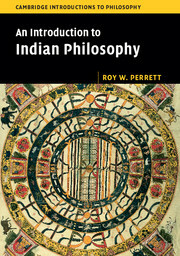 In his final chapter on “ultimates” Perrett emphasizes that though “classical Indian philosophy was not indistinguishable from Indian religion” and “religious concerns did motivate the work of many Indian philosophers” (197). 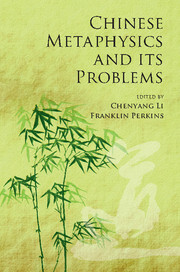 In this chapter, Perrett examines various standpoints on the “ultimate” reality found in Indian philosophy. An Introduction to Indian Philosophy will be cited more times than can be counted, and cherished as a masterpiece just for this “ultimate” chapter, if not for the entire book. Each chapter ends with suggestions for further reading and there is a glossary of selected Sanskrit philosophical terms at the end of the book. The bibliography is truly comprehensive for the beginner. 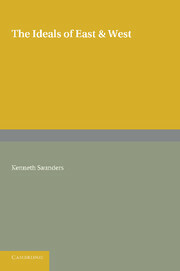 Perrett has made life easier for the numerous teachers of Indian philosophy, and this reviewer, by producing a guide that invites all readers to study Indian philosophy in a much deeper and nuanced manner.